If you prefer you can subscribe and receive a printed copy of the magazine. Prices start from as little as US$ 130 with offers for new subscribers and loyal readers. We use PayPal to securely process card payments. To pay an using a Credit Card, Debit Card or PayPal account please complete the form below and select the pay now button. EU clients please supply your VAT number. Where not supplied, UK VAT at the current rate will be charged where applicable. Please note a PayPal account is not requird to pay via credit or debit card. Issue start * VAT No. 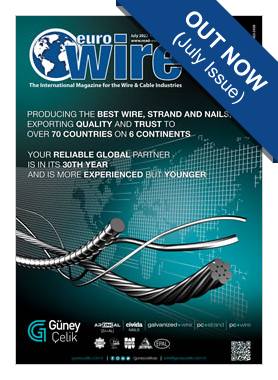 If you prefer you can subscribe and receive a printed copy of EuroWire. 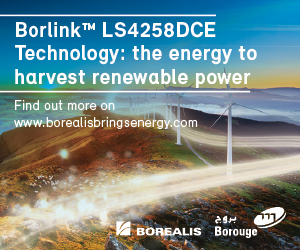 Register your email address and never miss an issue of EuroWire.